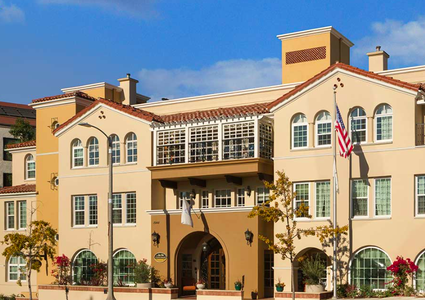 Welcome to Atria Park of Pacific Palisades – a vibrant, boutique community in the heart of Pacific Palisades Village. Upscale amenities, gourmet dining and engaging social events are all part of daily life here – as is the good company of neighbors and the discreet support of a professional staff who is always there to lend a helping hand. At Atria, we believe a community is defined by the people who call it home – by their unique talents and shared interests. That’s why we strive to foster a common sense of purpose and belonging that brings people together, creating a warm, supportive environment where our residents thrive.